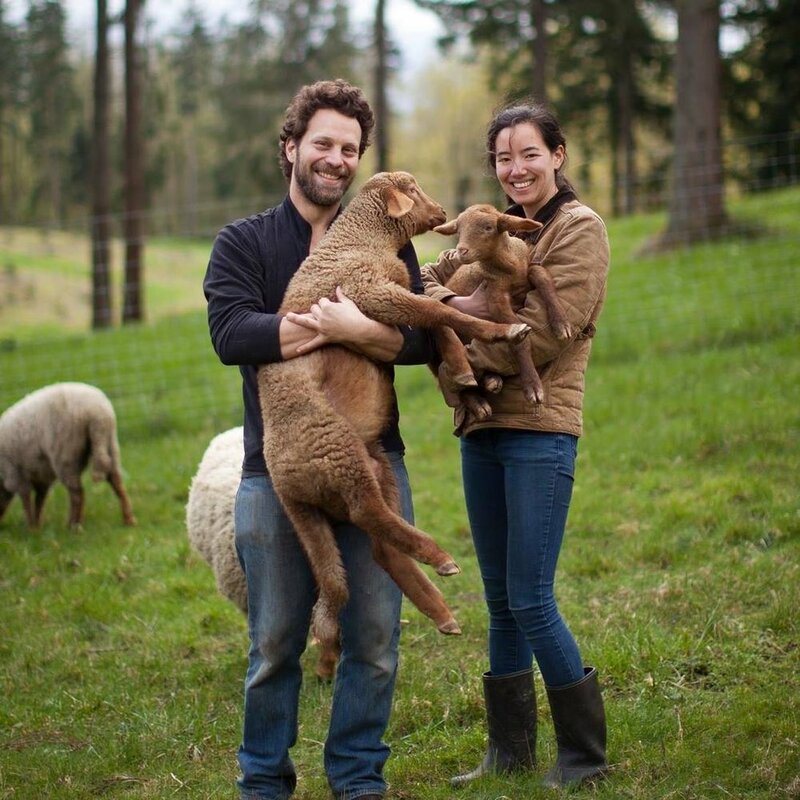 Emily and Alex moved to Freeland, WA in 2015 with the intention of farming and eventually opening a restaurant here on Whidbey Island. As Alex kept busy building up our farm, planting an orchard, fencing, and raising sheep, ducks, and geese, Emily worked many different jobs, including the deli at the Greenbank Store, and became involved in the Guillemot Research Group and Whidbey Audubon Society. We are both passionate about food, farming, and wildlife... in fact, when we met, Alex owned a restaurant in Rhode Island and Emily was studying coyote populations in the area. Somehow, after a couple years farming together in Italy and California, our journey led us to settling down on Whidbey for the long-term. And thank goodness we did. Now we have this incredibly exciting project of restoring and reopening the Greenbank Store, while continuing to serve up sandwiches and groceries in the little building next door that is now the Pantry & Deli. We couldn't be more grateful for this island and the supportive community. Looking forward to many more years and fun times with all of you!